Episode 45 - September 27, 2018 -- The return episode! We play catch up on the big news of the summer from Air Canada, Aeroplan, Marriott, Starwood and more. 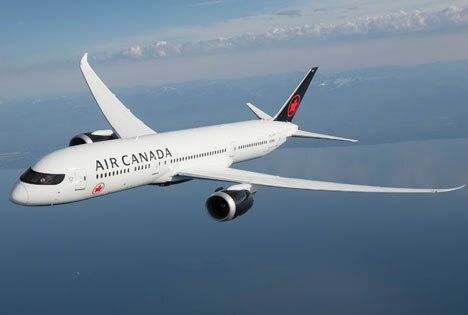 This is our return episode from our summer hiatus (or as JC on Big Brother calls it 'yatus' ;-) ) and we recap all the big news from Air Canada and Aeroplan, Starwood and Marriott, talk about hotel bonuses and what we can look forward to in the coming months. Enjoy!